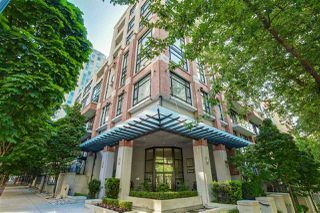 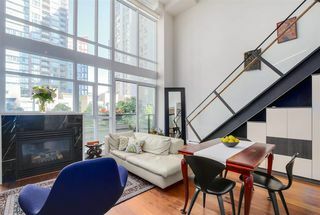 Welcome to TRIBECA LOFTS, a New York style boutique loft building in Yaletown! 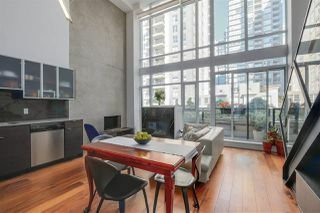 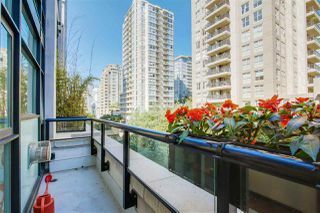 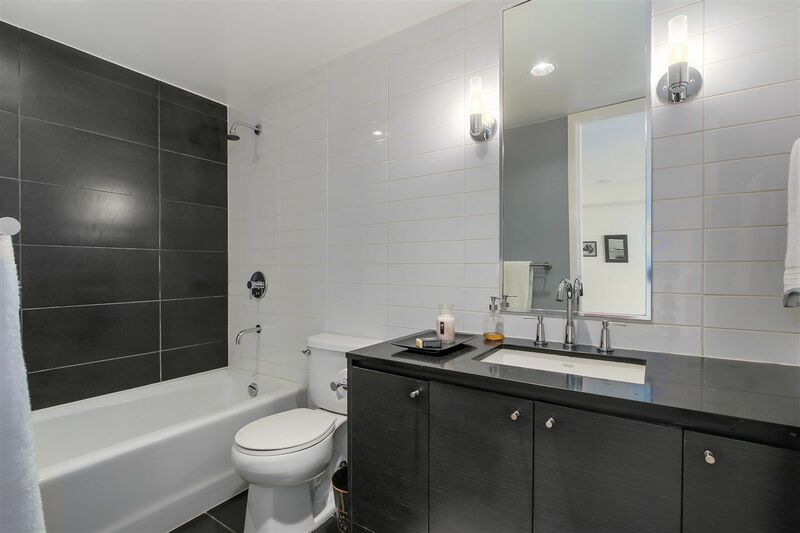 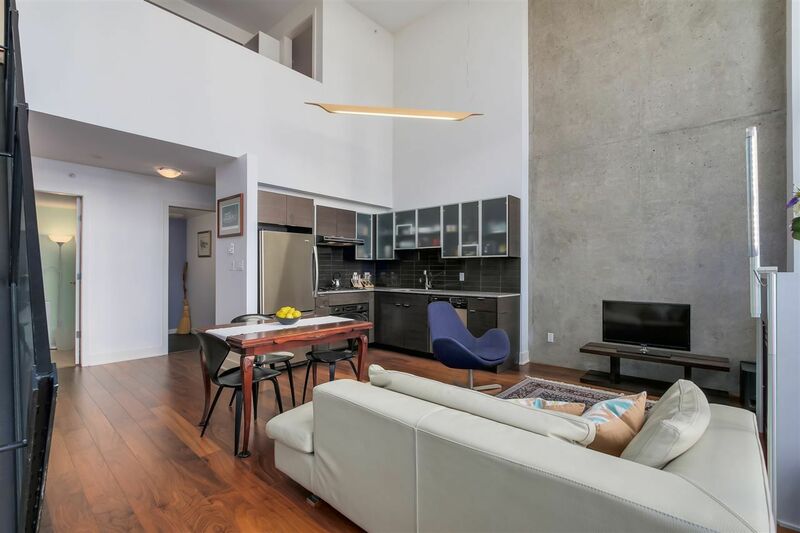 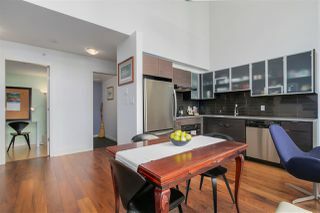 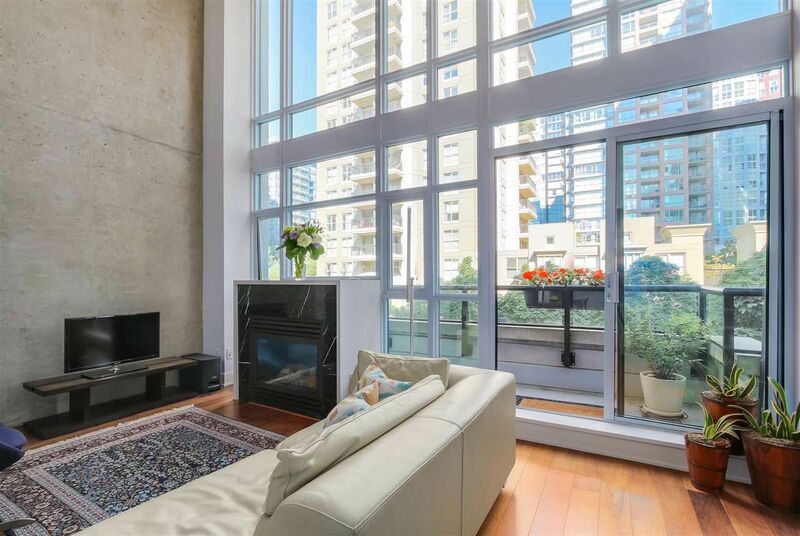 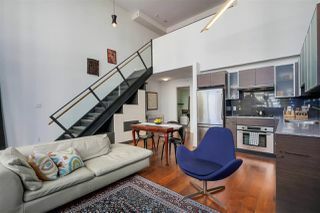 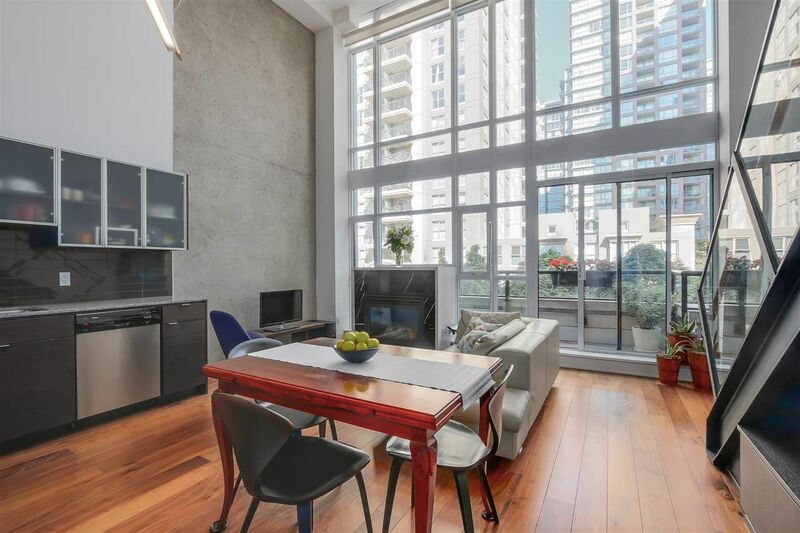 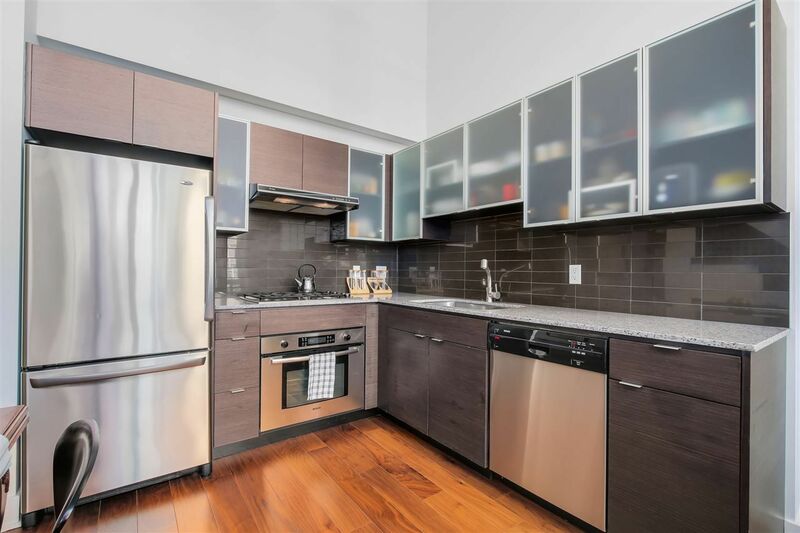 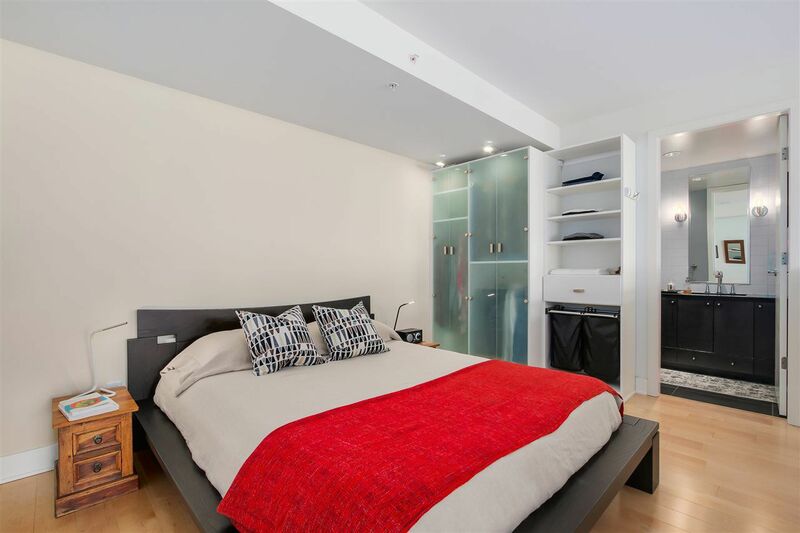 Rarely available is this 1 bedroom plus den open concept loft with 837 sq.ft. Featuring double height ceiling on main floor, exposed concrete wall, walnut wood flooring and gas fireplace. Offers 2 bathrooms (4 piece upstairs & powder room on main) Kitchen equipped with Bosch appliances, gas stove & stone counter. 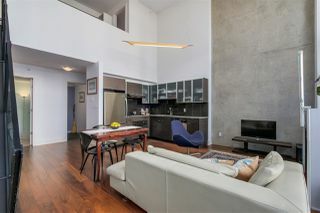 The entire west wall with windows equipped with remote controlled blinds. 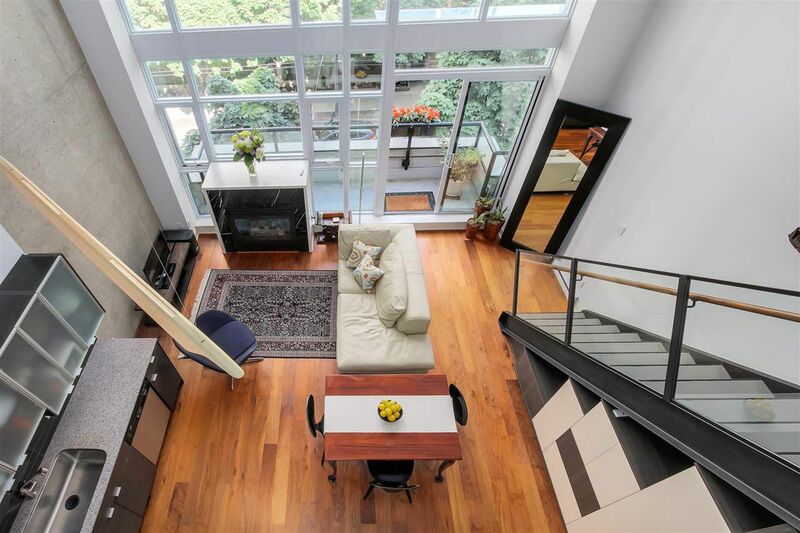 Step out & enjoy the west facing balcony. 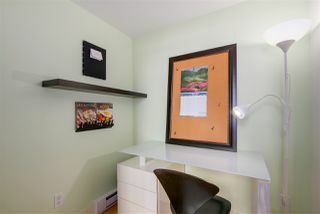 1 parking stall & 1 storage locker included. 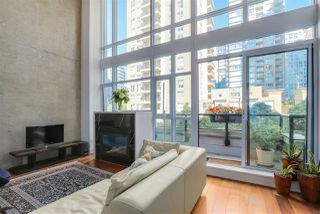 Rentals & pets allowed with restrictions. 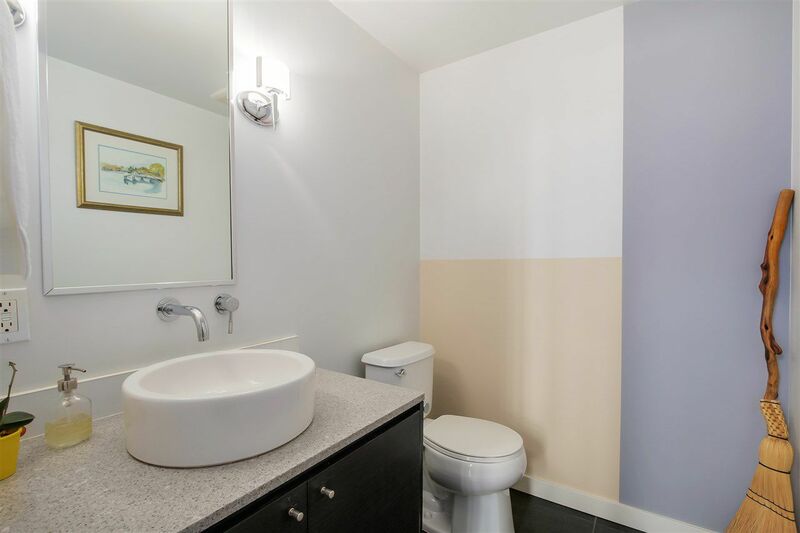 Don't wait, this will not last. 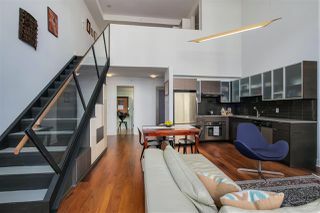 Public Open House: Sat/Sun, June 4th/5th, 1-3pm.